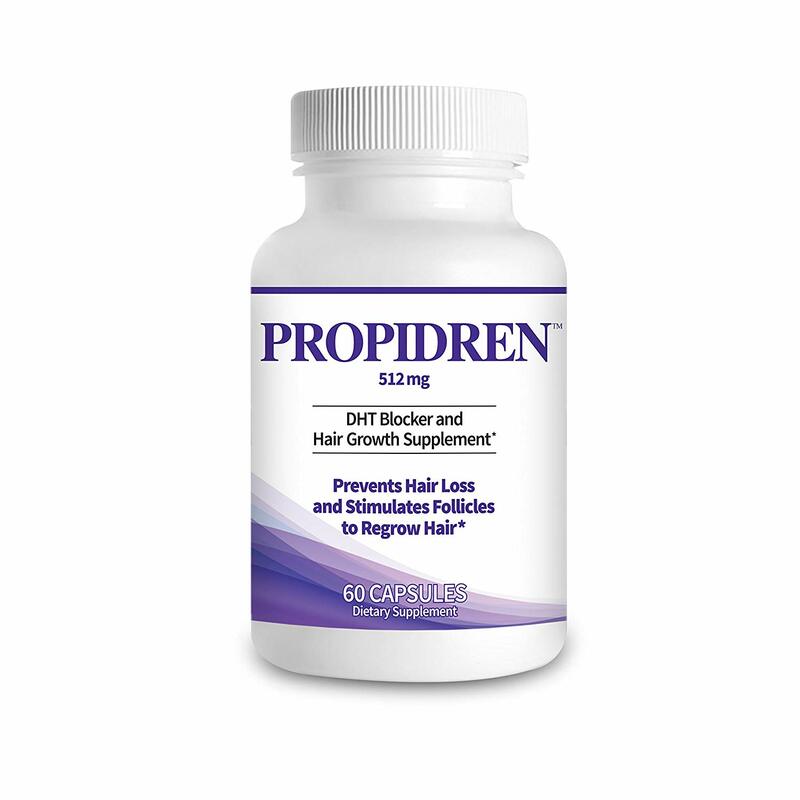 Hairgenic’s Pronexa hair growth pills are a cutting edge and unique blend of scientifically and clinically proven ingredients in a precise ration blend and formula. 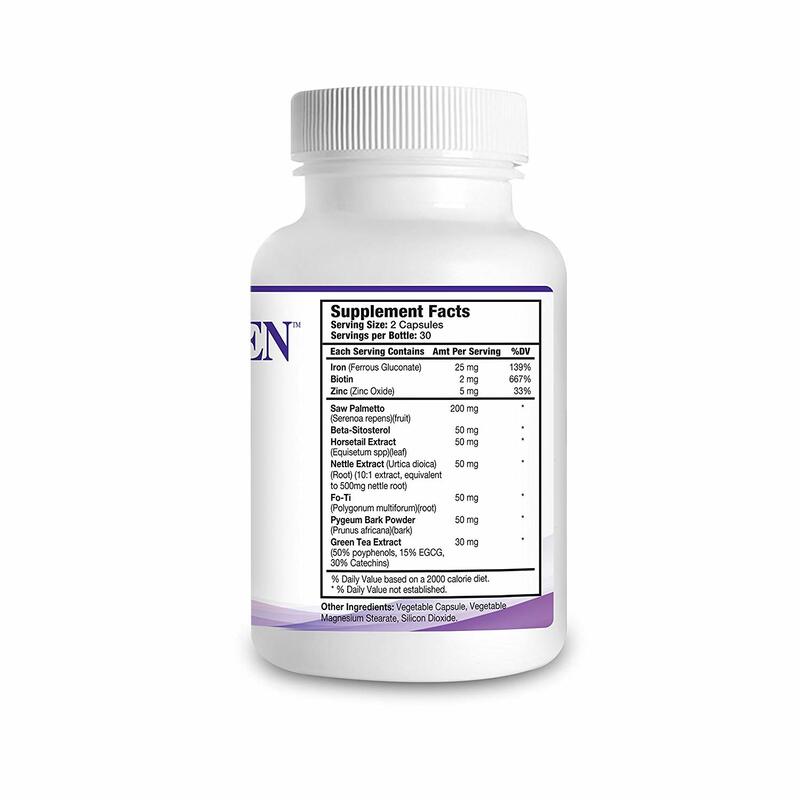 This unique nutrient and nourishment system works synergistically to help nourish, stimulate and enrich your bodies natural hormones and systems resulting in the healthiest, strongest and thickest hair growth possible. 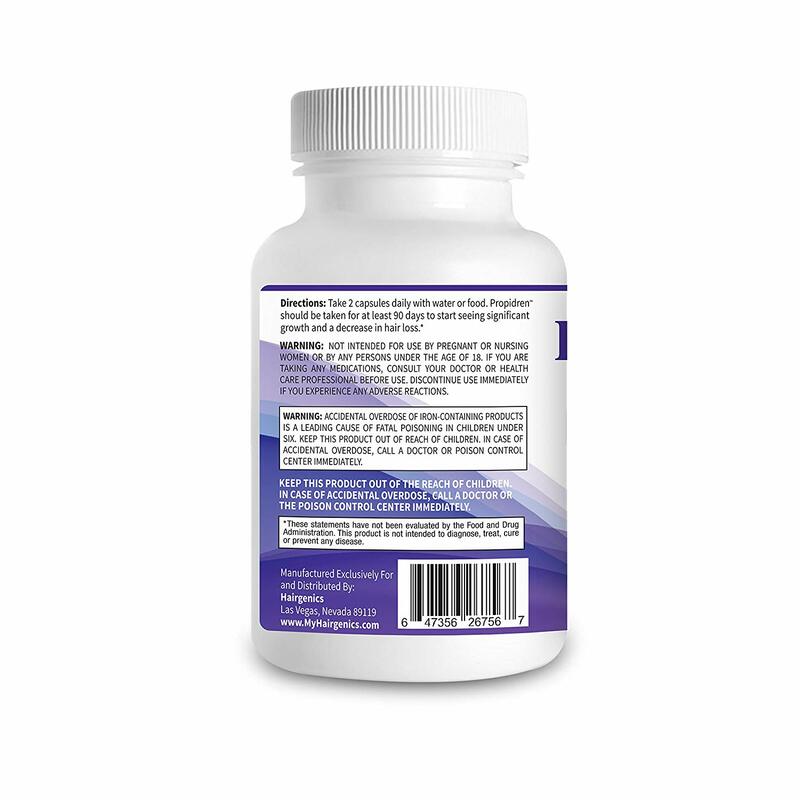 Pronexa Hair Regrowth Pills are such a complete system that it promotes cell growth and stimulation far exceeding just the scalp, hair and follicle system… with immediate and lasting benefits to your nails, joints, and overall health to be expected with our specially designed formula as well! So much better than my last hair nourishment supplement, half the price, way better shipping and way better price. Will be buying Pronexa Shampoo and any other products they launch in the future. 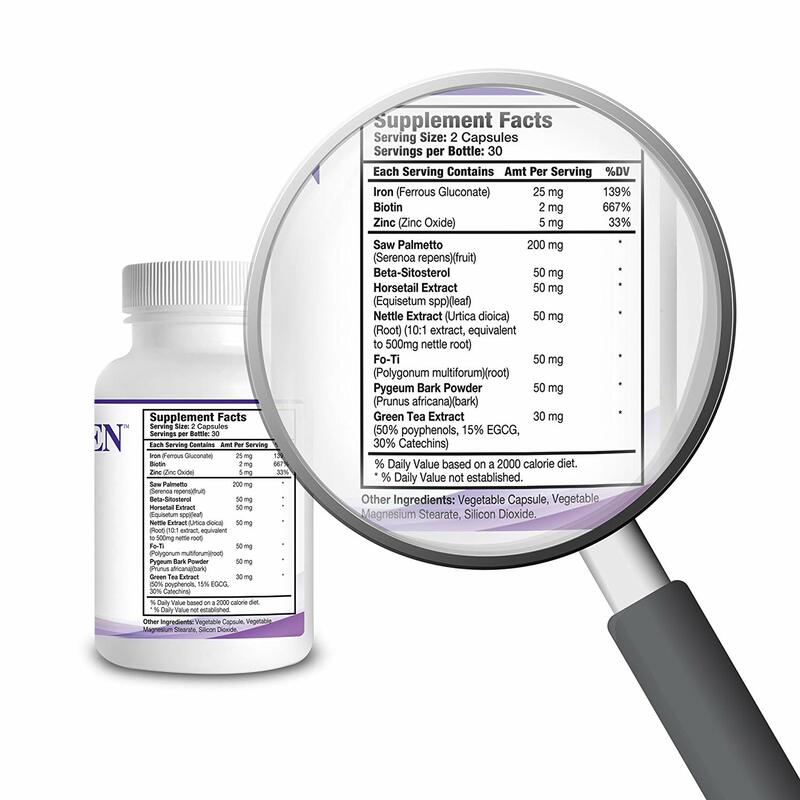 There are SO many high quality and proven ingredients. This also could replace a multivitamin lol. I do notice a difference in my hair, nails and even my complexion after a couple weeks of using it. A well deserved 5/5 star review for Pronexa pills. I’m in love with all the products offered by this company and can’t say enough good things or come up with any cons or unbiased negative points to note beside maybe prices could be lower, which is true of any product. Do yourself a favor and pay the extra little bit to go with this brands products, they truly are a step above the other brands I have tried with no such luck in the last 24 months or so. I used to think hair growth supplement pills and hair loss pills in general were a cash grab and I’ve admitedly bit into quite a few of said regrowth pills and vitamins due to desperation with my lucious locks thinning fast.